Looking for private in-home or in-studio Mandolin lessons? Our Avila Beach teachers are ready to get you started. Find your teacher today! Check out some of our most popular teachers near Avila Beach, CA including Morro Bay and San Luis Obispo. 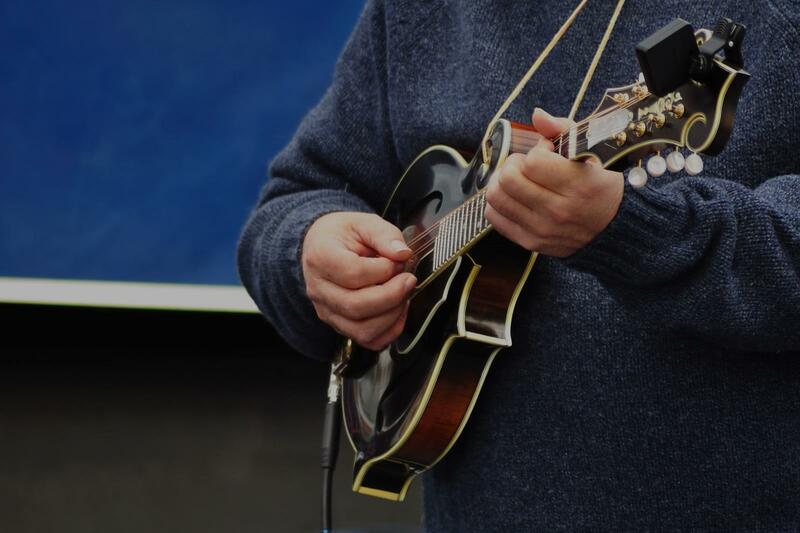 Mandolin has become a more popular style of playing lately and not just used in Bluegrass. It is a great instrument to play for the folk sound of today. Can't find a teacher in Avila Beach, CA?